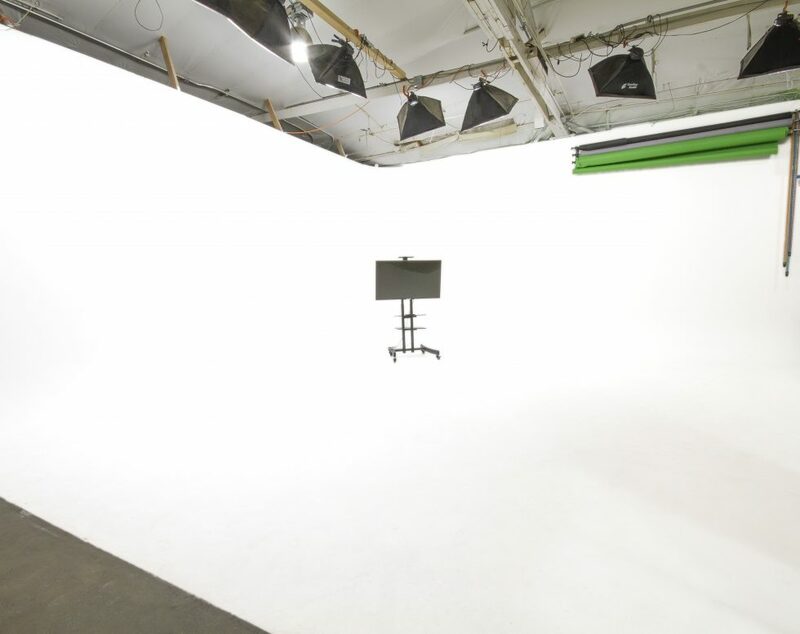 Brooklyn New York’s full service and fully functional photo and film production facility, LightSpace Studios has massive drive-in cyclorama stages and 30’ ceiling clearances.This film location studio rental is a fully functional 2600 sq/ft production space. 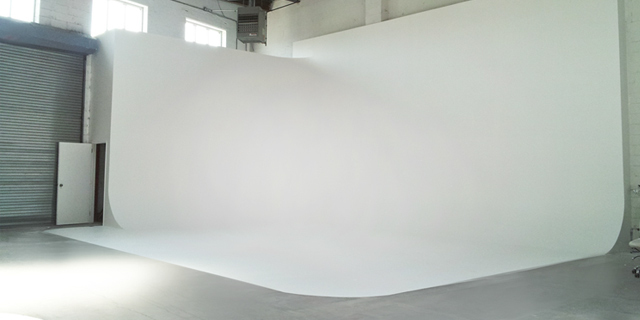 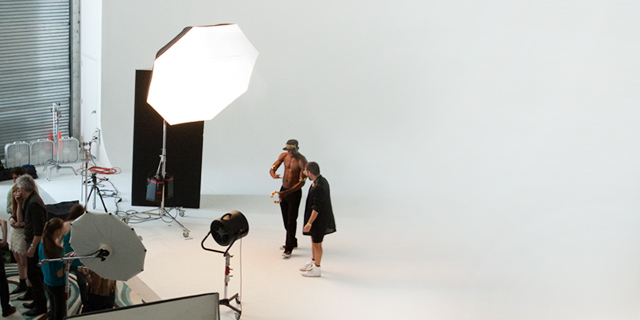 Full Turn Cyclorama In Studio A: A Great Stage for Large Production Cars and Sets – Amazing Light and Grid Access. 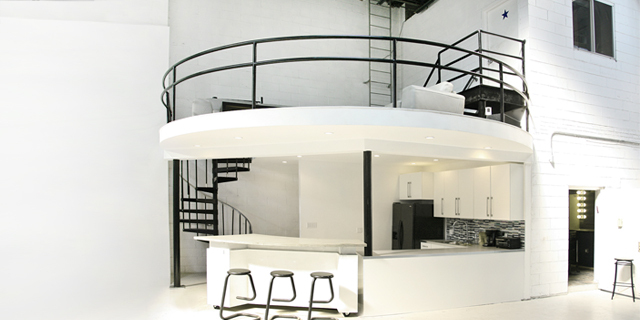 Mezzanine Lounge with Bar Kitchen: Have your clients watch the production from the upstairs lounge area. 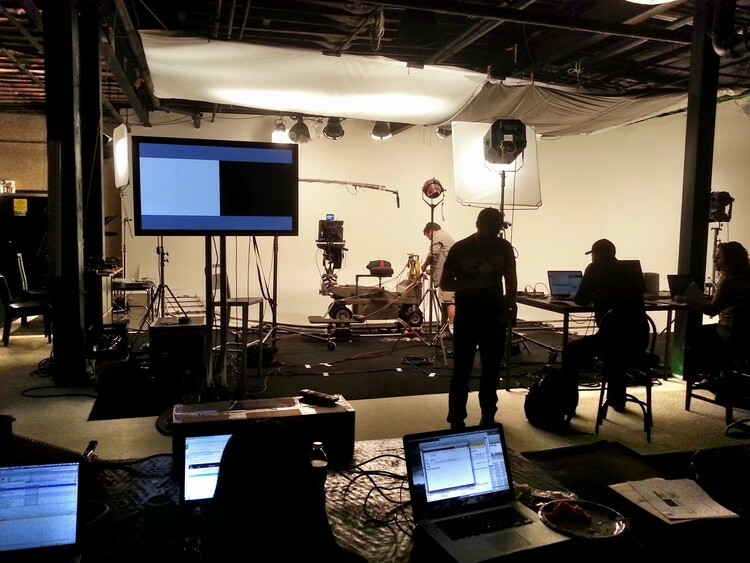 Drive-In Right On To The Stage: Makes the load in of people props and sets easy at LightSpace. 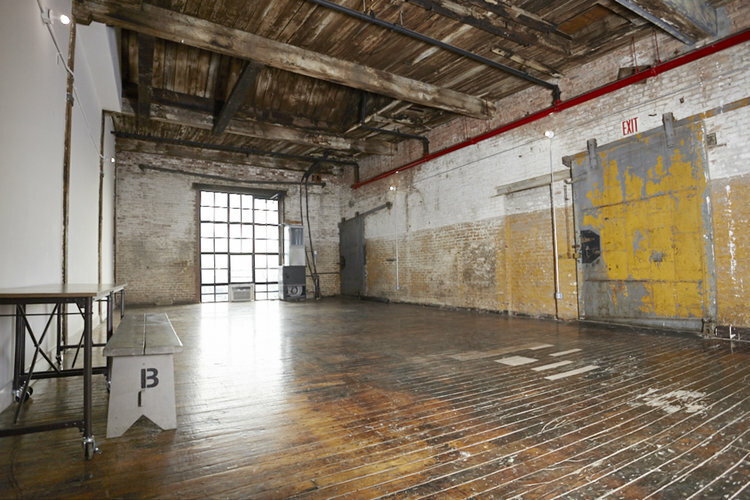 Please contact LightSpace Studios for more information regarding this film location at (212) 202-0372 .